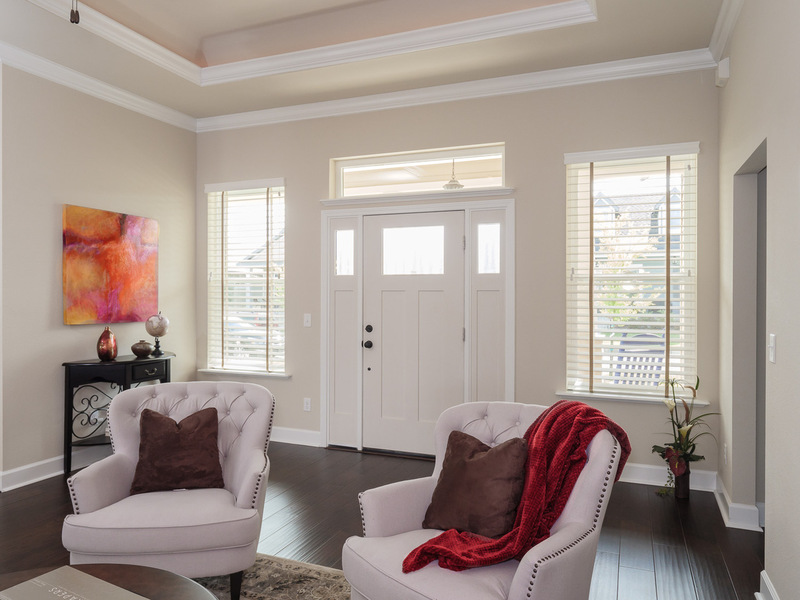 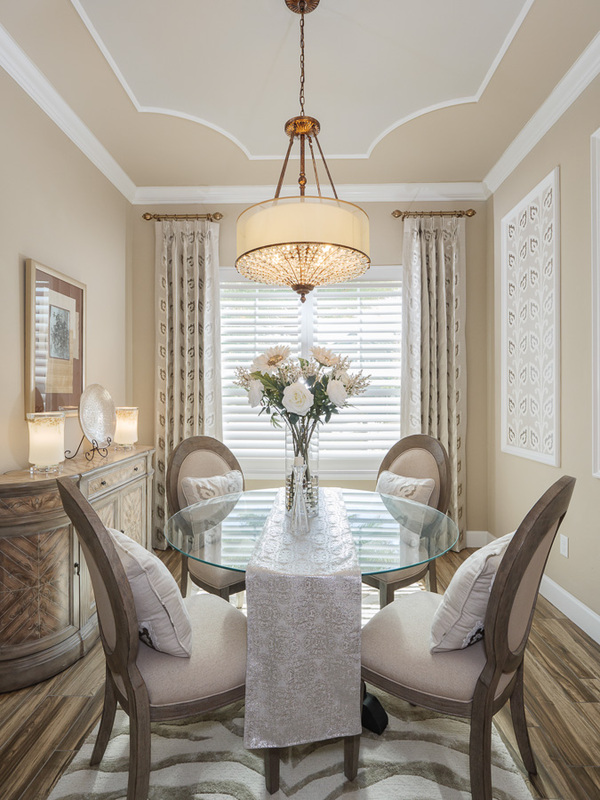 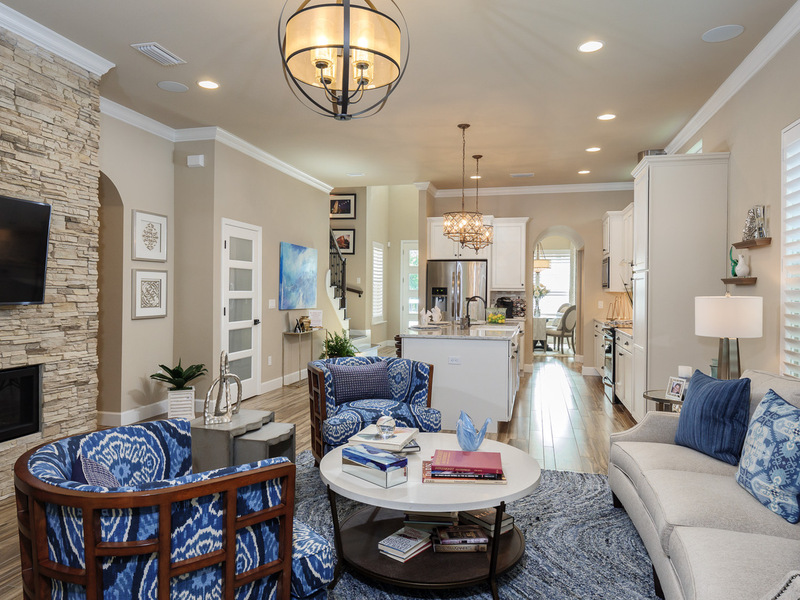 At Tommy Williams Homes, we build homes and communities that bring people together. 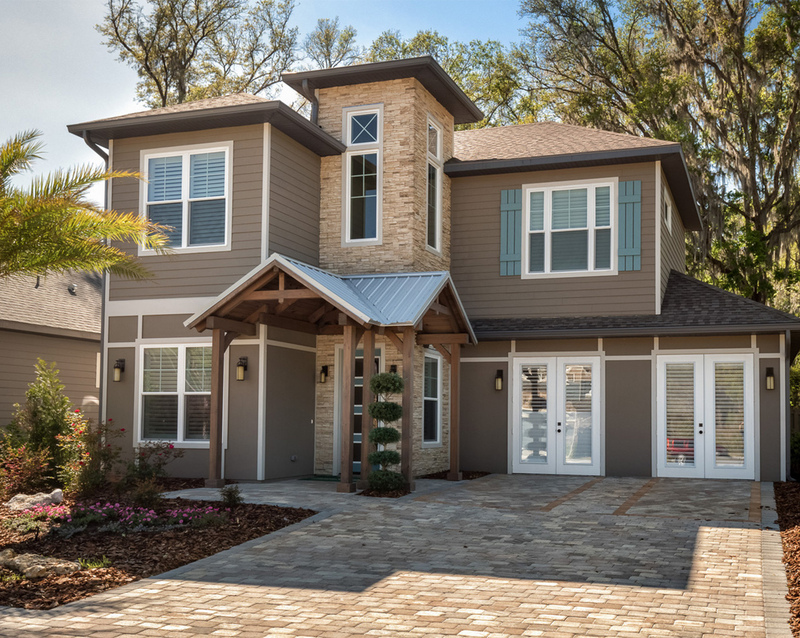 Homes that are built for sustainable living through intelligent design, responsible construction and leading-edge energy efficiency. 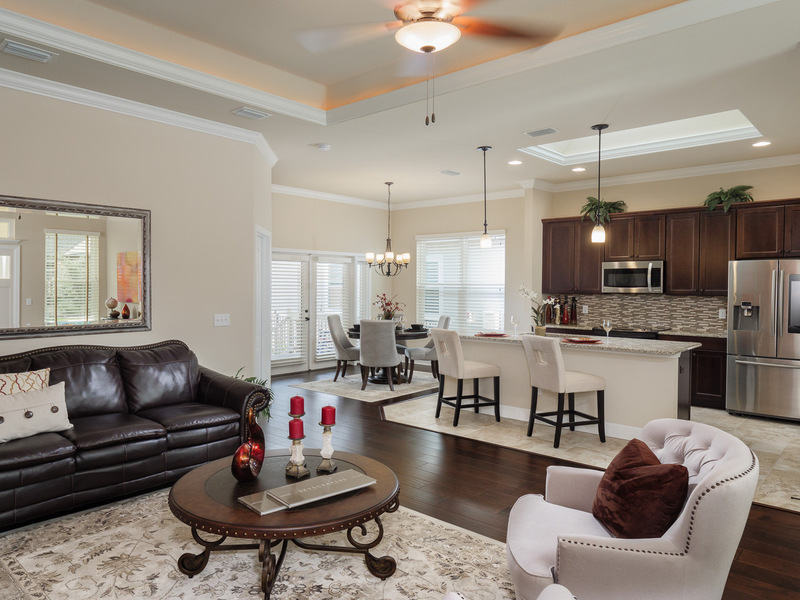 At Tommy Williams Homes, we know there is no place like YOUR home. 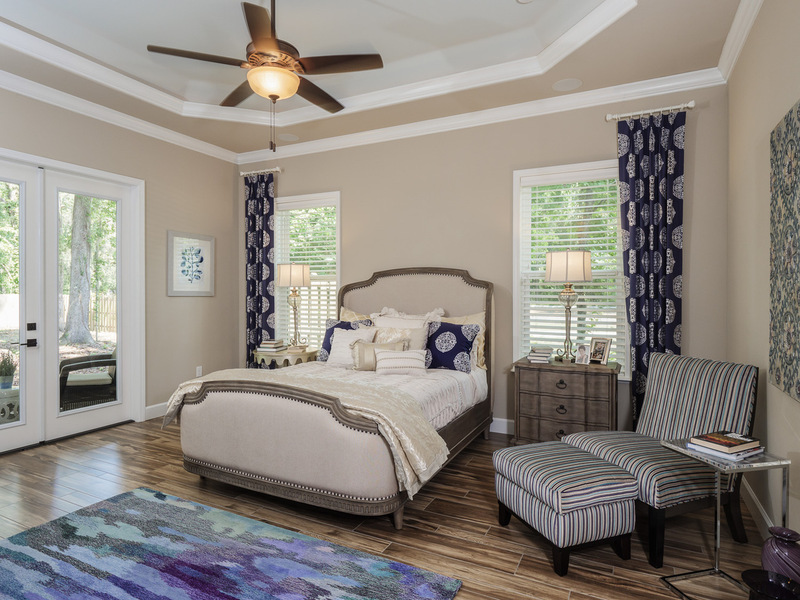 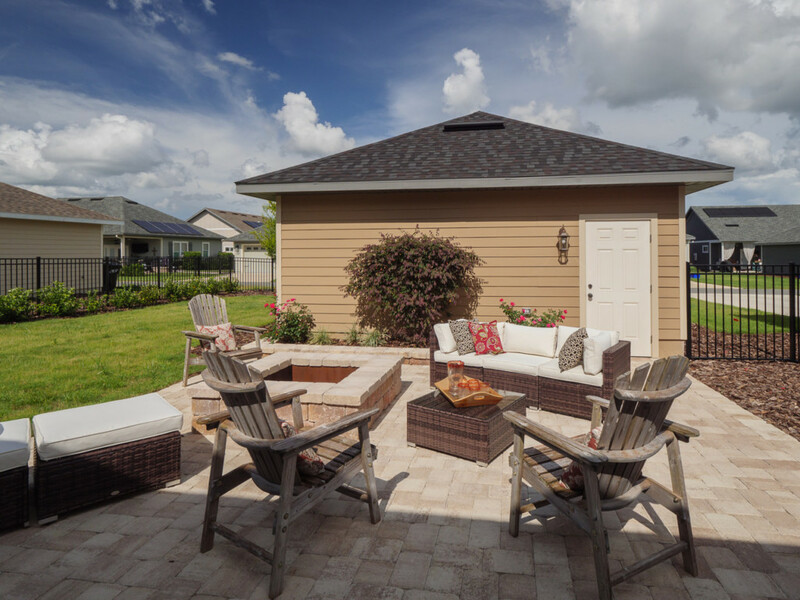 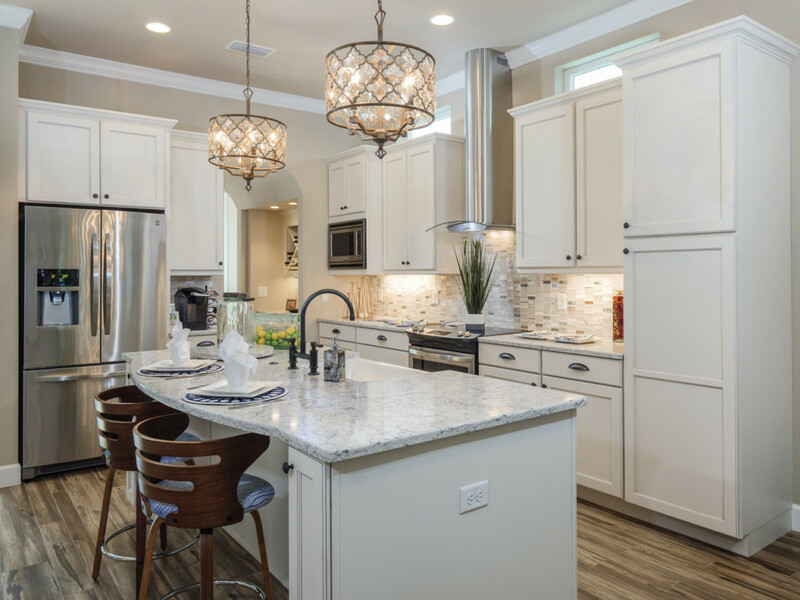 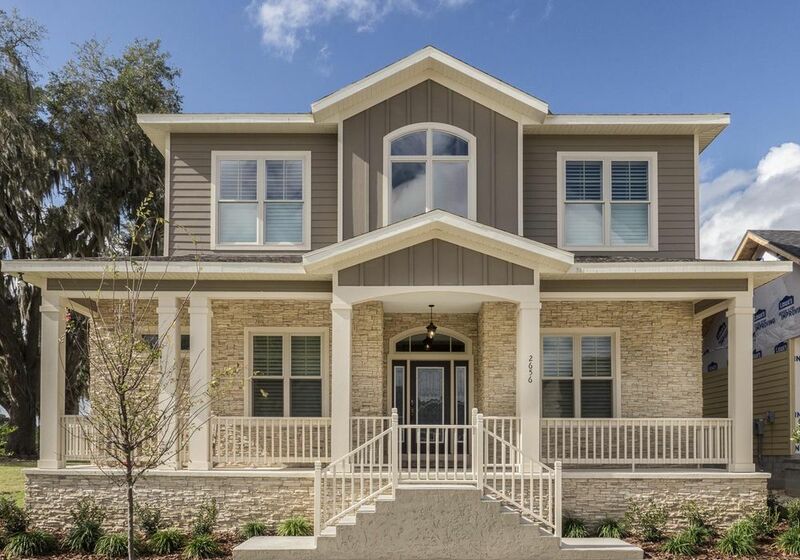 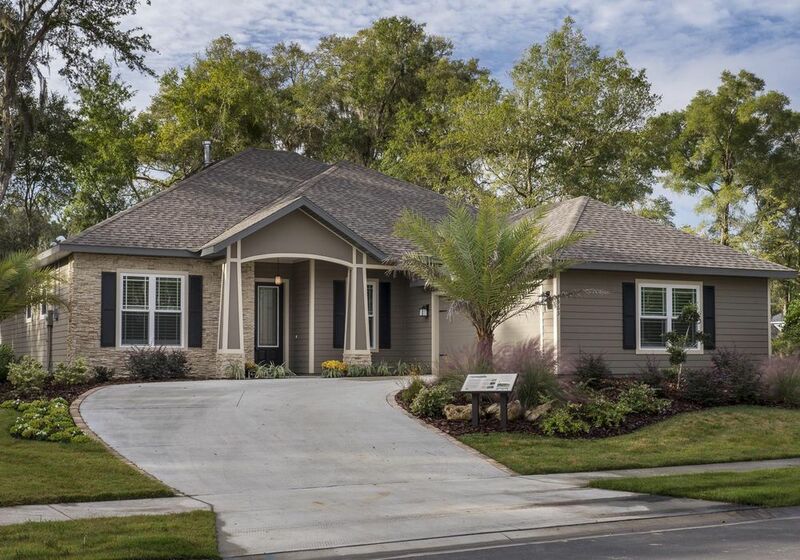 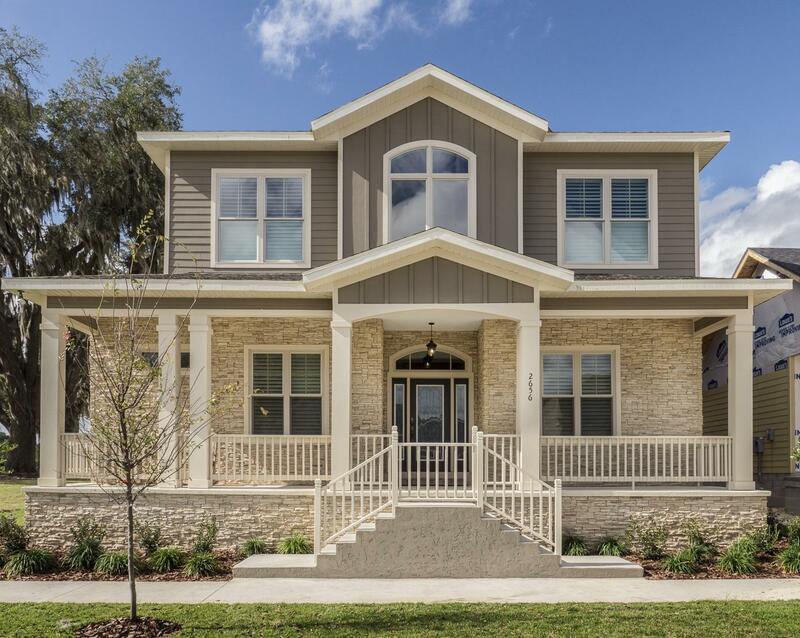 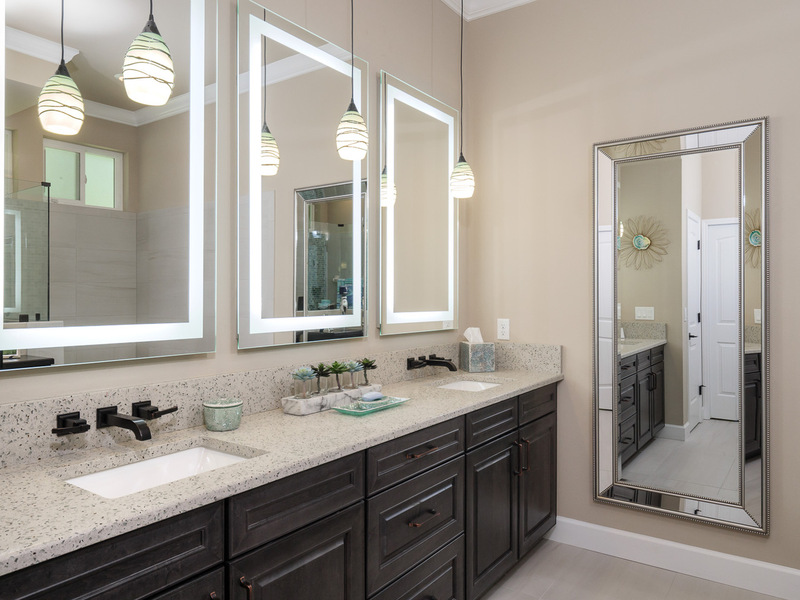 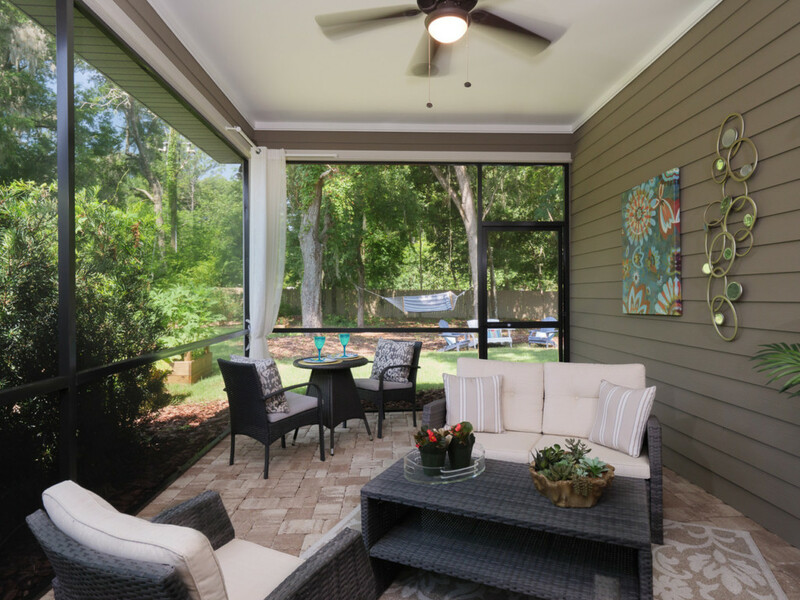 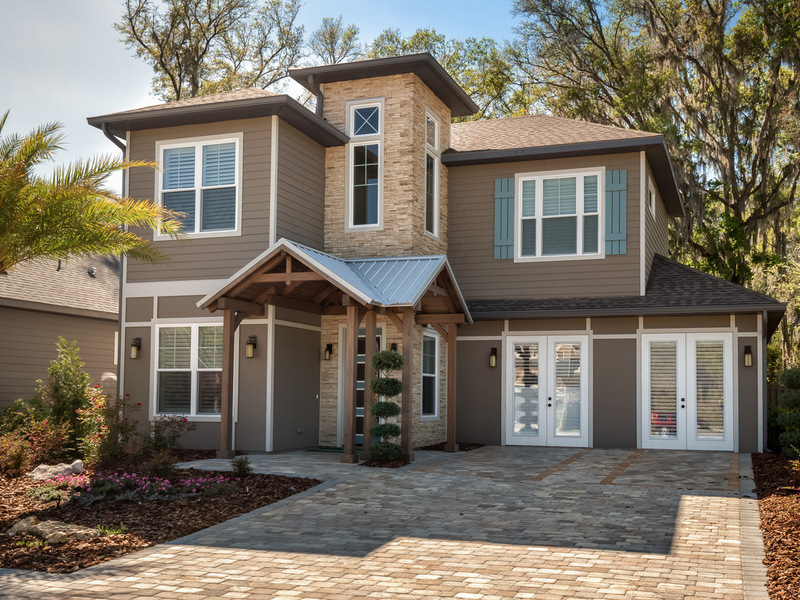 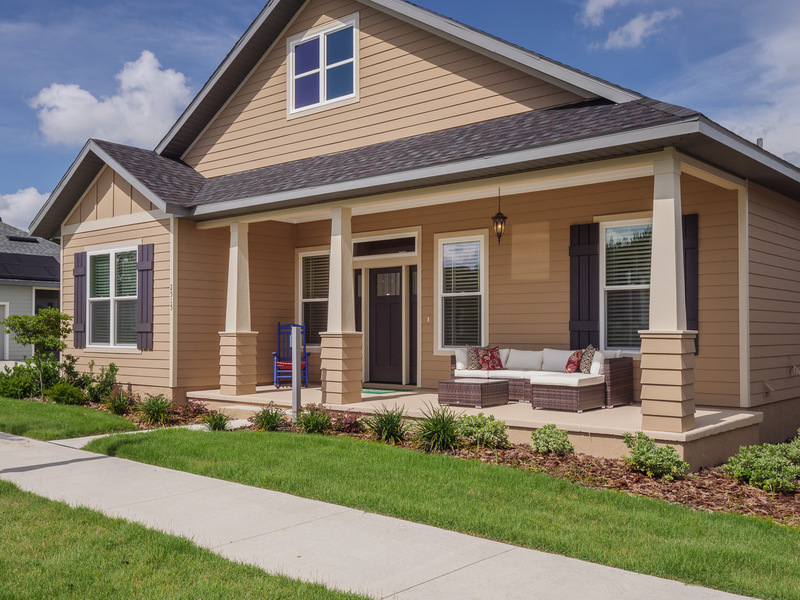 As the most experienced green-home builder in Gainesville, Florida, we have built over 20,000 new homes in local communities.